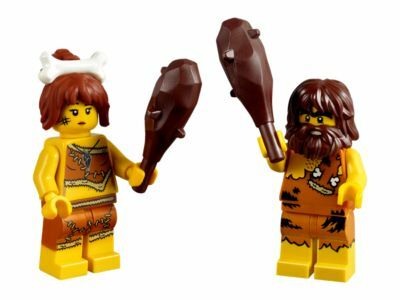 Enjoy some prehistoric LEGO® fun with these cool caveman and cavewoman minifigures with clubs and a cardboard cave house that doubles as a handy storage box. Price is 150% above the initial Lego retail price! The LEGO® Iconic Cave Set (5004936) Lego set is no longer directly available from the sites below. However, 3rd party partners of these sites might still have the set available.